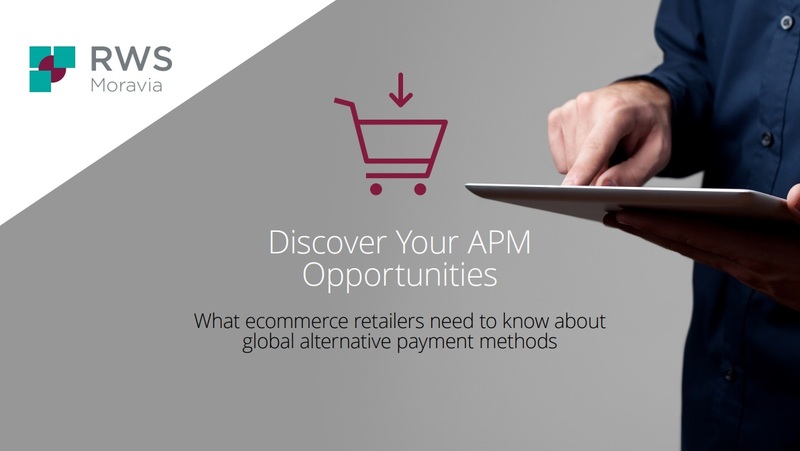 Alternative payment methods are becoming more and more popular across the world. So your business needs to find out what they’re all about—and how your ecommerce customers like to use them. But take note: the way people like to pay for goods and services online changes depending on where they are in the world. Take a look at this visual to find out more.